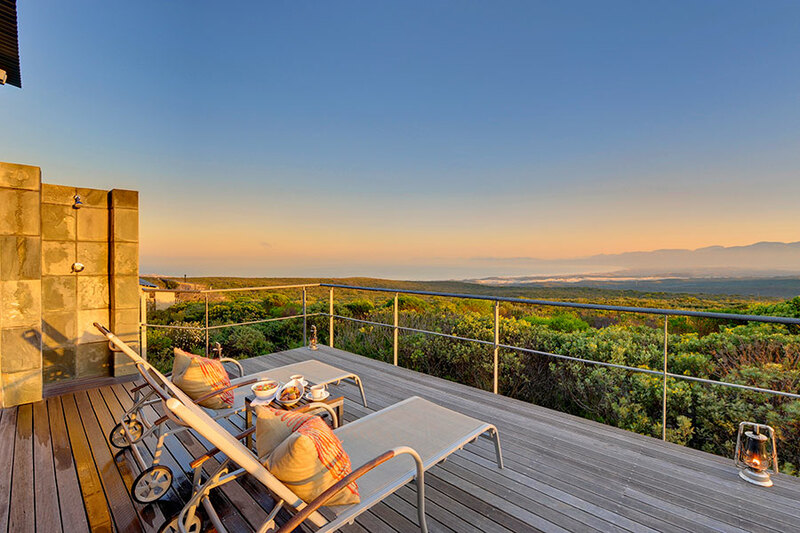 This Luxury Cape Vacation was designed for a couple celebrating a golden birthday. 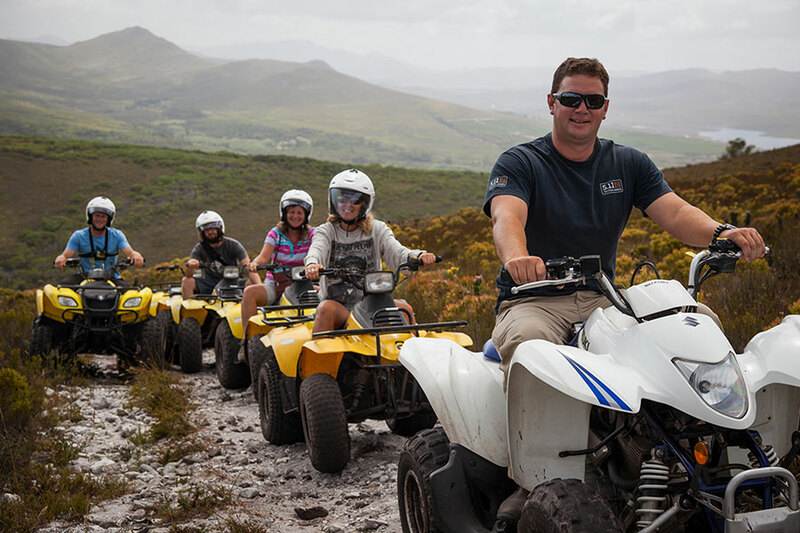 They were interested in beautiful South African scenery and outdoor adventure, so we created this self-driving vacation package to take them to some of South Africa’s most picturesque regions. They began their Luxury Cape Vacation in lovely Cape Town. 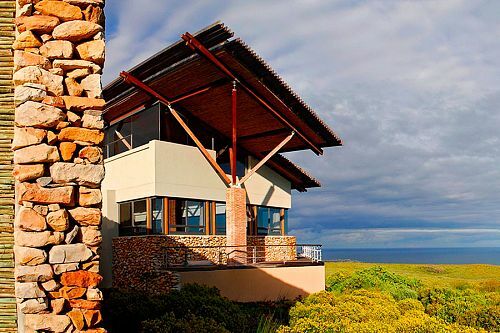 They stayed at Twelve Apostles, a luxury hotel nestled in the mountains overlooking the city. On their first night in town, they enjoyed a scrumptious meal on their private deck with stunning sunset views. Then, for the next few days, they had plenty of free time to explore Cape Town and surrounds with the convenience of their rental car. 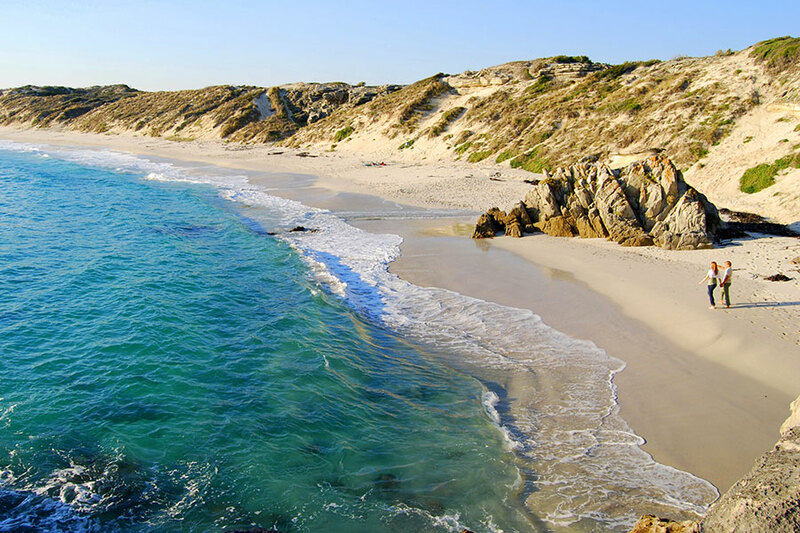 Next on their Luxury Cape Vacation, they took a scenic drive to Strandloper Ocean Boutique Hotel in the traditional fishing town of Paternoster. During their 2-night stay, they took an exciting, early morning sea kayaking trip to see the local penguin colony, explored the sights and delicious eats of Paternoster, and enjoyed a traditional South African braai (barbecue) on the beach just outside the hotel. 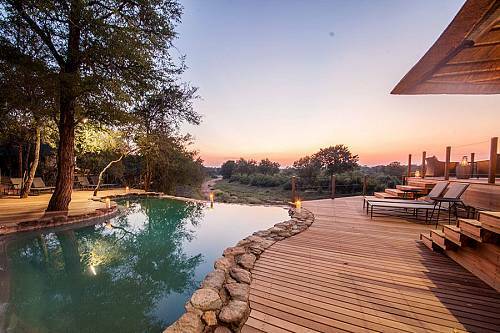 They continued their Luxury Cape Vacation with 3 nights at Bushmans Kloof, a luxurious and secluded wilderness lodge at the foot of the Cederberg Mountains. 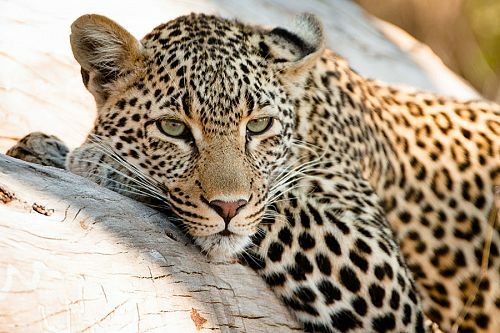 They enjoyed a wonderful dinner with a complimentary bottle of local wine, then took a nighttime game drive to see the elusive, nocturnal creatures surrounding the lodge. Over the next few days, they were able to explore the picturesque mountain setting on leisurely day hikes and a canoe excursion. 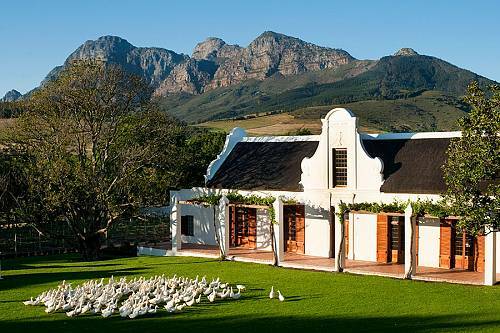 Their Luxury Cape Vacation continued with a drive to Grand Dédale country house in the western Winelands. They sampled delicious South African wine from the estate’s winery, toured the vineyards on foot, and biked around the beautiful mountain landscape. 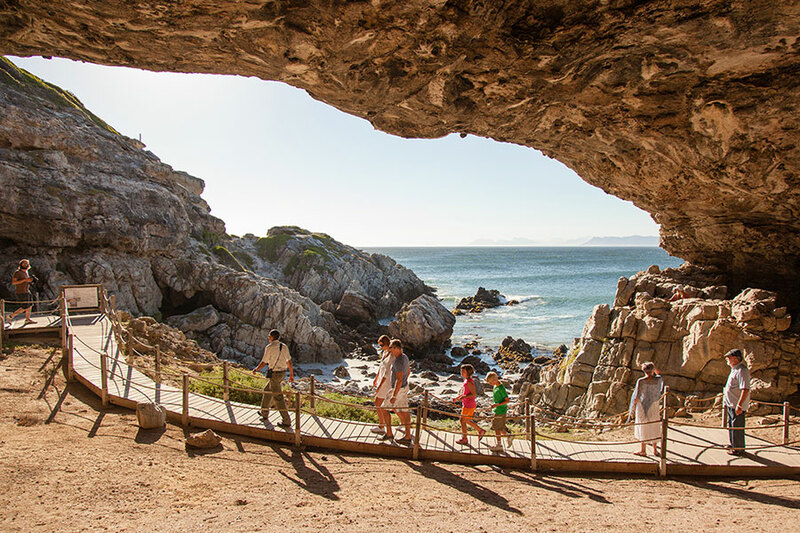 Next on their luxury South Africa tour, they drove to Grootbos Forest Lodge for the final stop on their Luxury Cape Vacation. 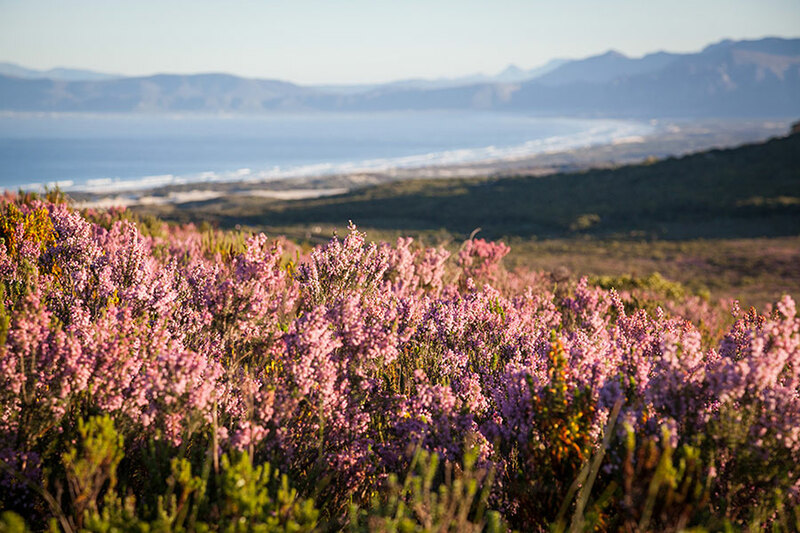 In this serene, coastal nature reserve, they were able to spot the Marine Big 5, including sharks and whales, take guided walks through valleys filled with colorful wildflowers, explore otherworldly forests, and relax on their private deck watching the diverse birds of the area. 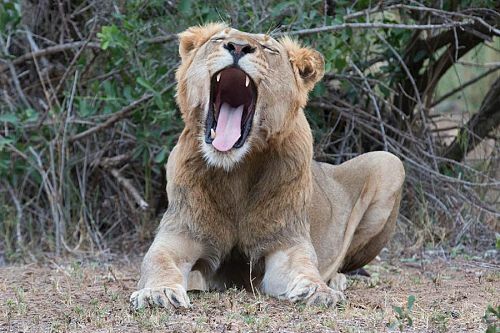 After a 2 fabulous weeks immersing themselves in South Africa’s most gorgeous scenery, their Luxury Cape Vacation came to an end. They drove to the airport and began their trip home. Welcome to Cape Town! You will be met at the door of your aircraft with your name on a paging board and assisted through immigration, baggage collection, and customs before enjoying a private transfer to your luxury accommodations at Twelve Apostles. 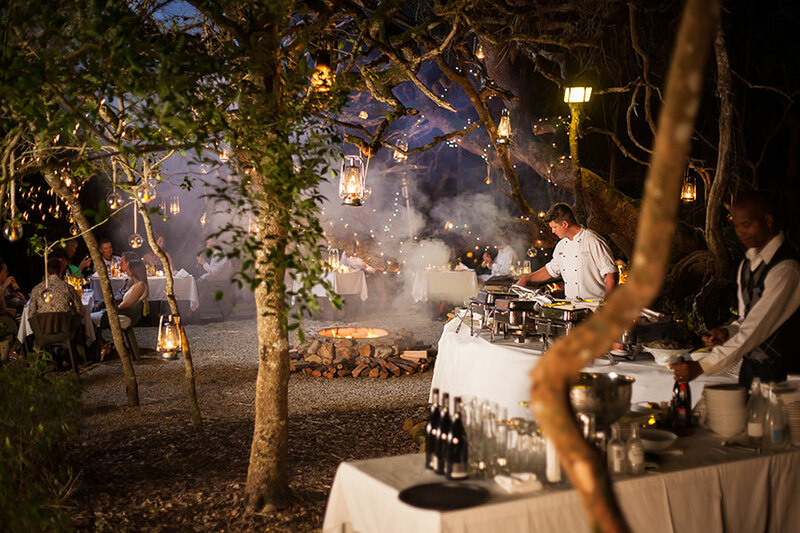 Head into Cape Town for dinner at one of the city’s many delightful restaurants, or enjoy a gourmet meal at your hotel with beautiful views of the sunset. Pick up your rental car and spend the next few days exploring scenic Cape Town and surrounds, returning each evening to Twelve Apostles. 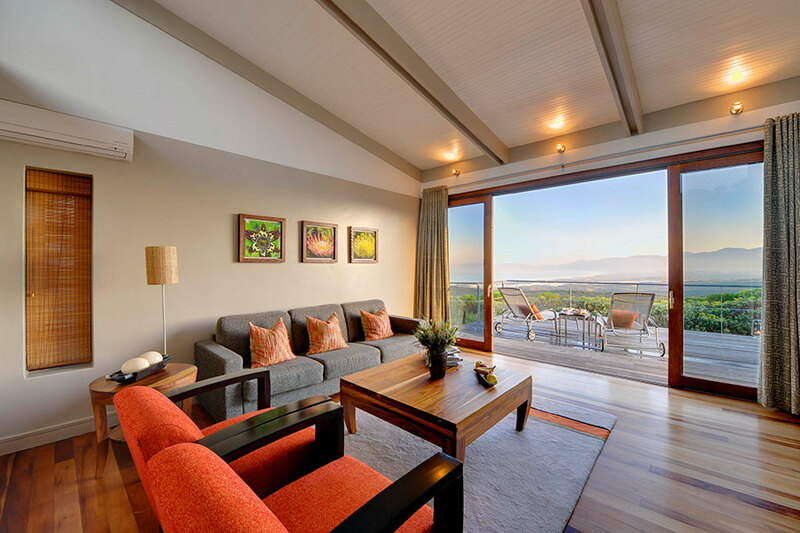 You can also stay near the hotel and explore the pristine Table Mountain National Park, which is merely steps away. 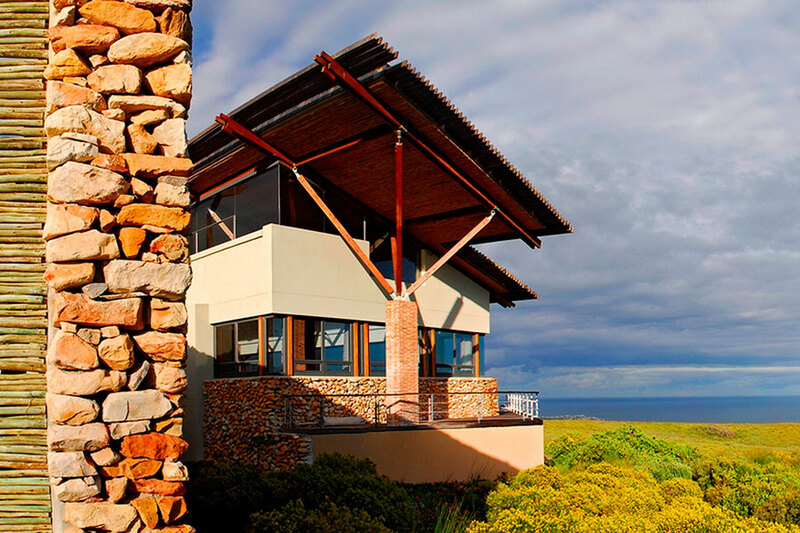 Make the short, scenic coastal drive to Strandloper Ocean Boutique Hotel, your home for the next 2 nights. 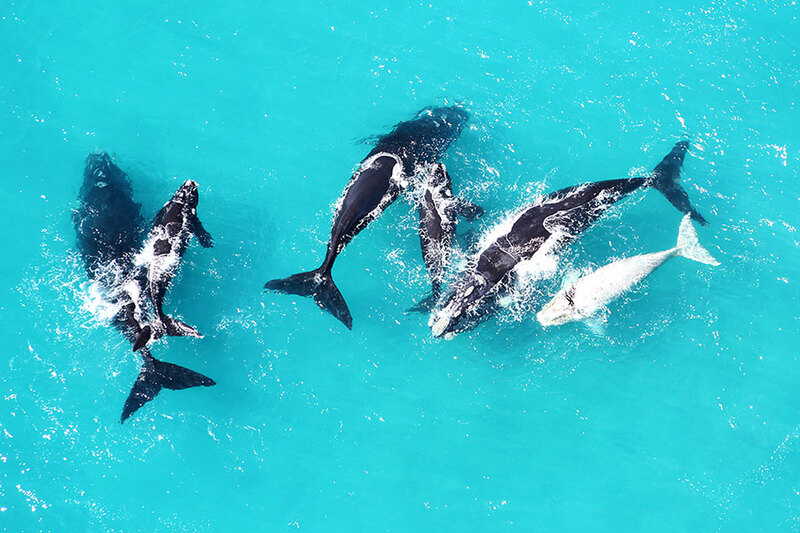 Enjoy easy access to the beach from your luxury suite, explore the quaint fishing village of Paternoster, and take an early morning sea kayaking trip to the penguin colony. 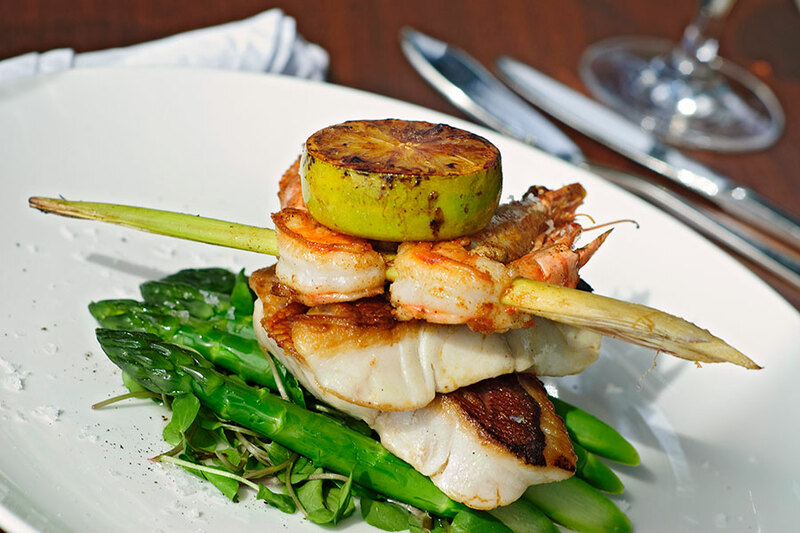 You can also indulge in fresh and delicious seafood for a true taste of South Africa’s west coast. 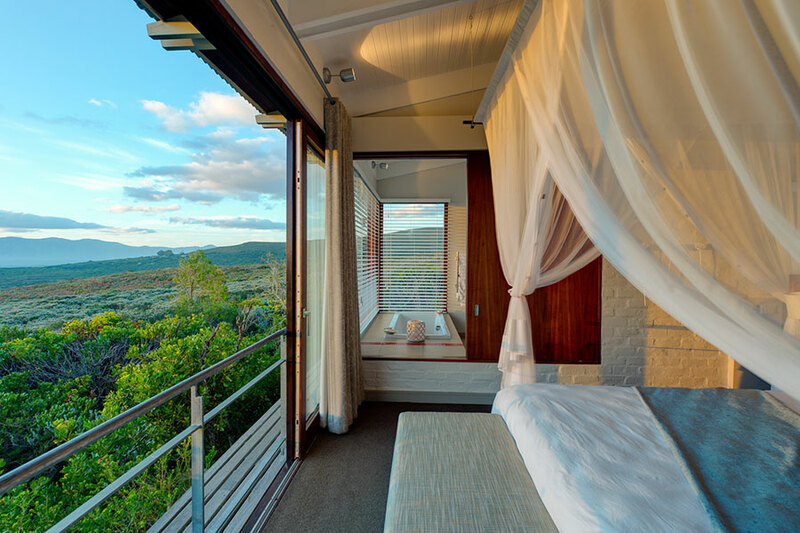 Make your way to Bushmans Kloof, an exclusive wilderness reserve and wellness retreat situated at the foothills of the Cederberg Mountains in the Western Cape. 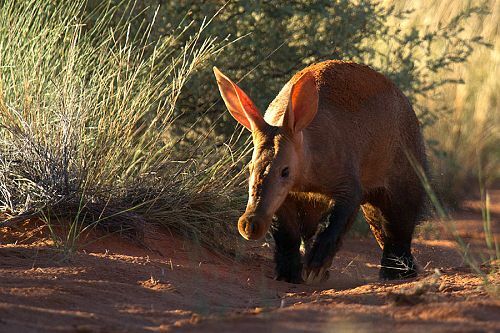 Take an evening nature drive to spot elusive nocturnal creatures such as the aardwolf, African wild cat, Cape fox, porcupine, and more, then stop for a lovely picnic dinner and enjoy uninterrupted views of the night sky before returning to your rooms. 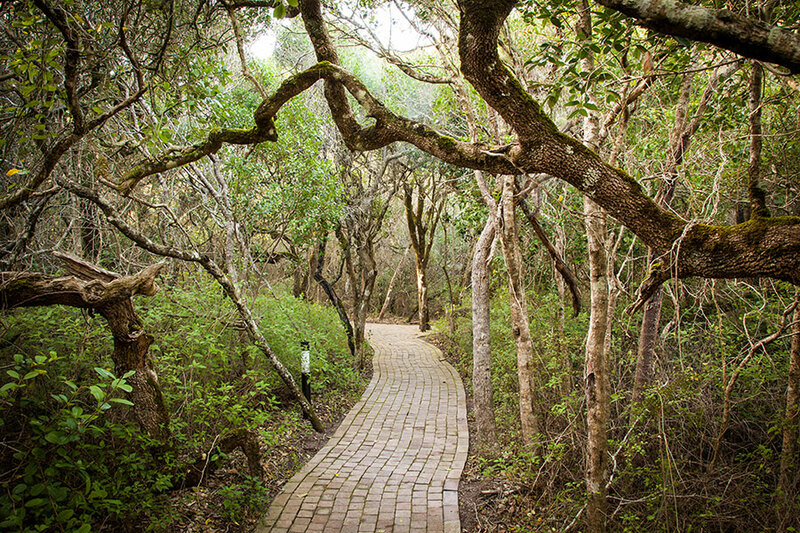 Spend the next 2 days in complete serenity on this gorgeous private nature reserve. The mountainous landscape can be explored on foot, by bike, or by canoe. You can also learn about the history of the region with a visit to ancient rock paintings, some of which date back to 10,000 years. 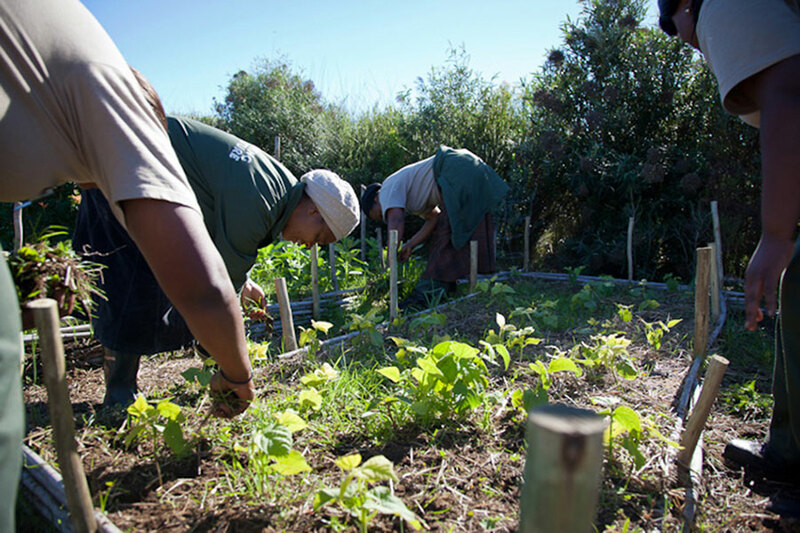 For a more relaxing stay, enjoy spa treatments at the lodge or make the short journey to the renowned wineries of the Western Cape. 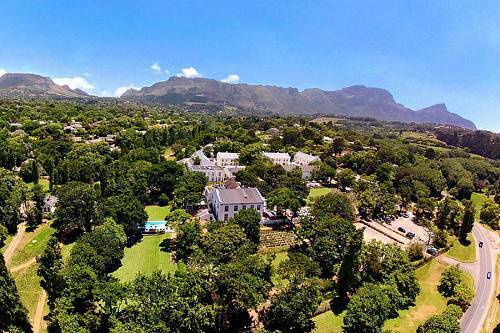 Drive through the winelands to your rustic yet luxurious accommodations at Grand Dédale country house. Get a delightful taste of wine country in this restored Dutch manor with beautiful views of the mountains. In addition to visiting the winery, you can walk, hike, or bike through the tranquil farmlands and mountainous terrain surrounding Grand Dédale. 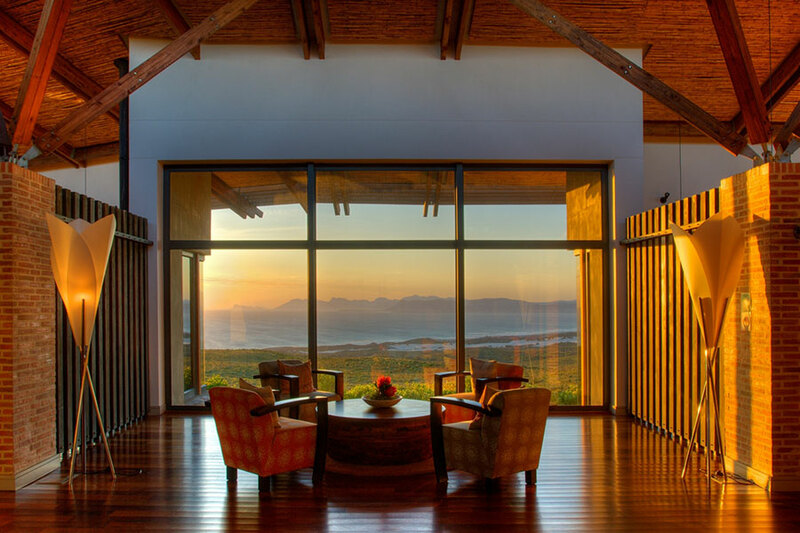 Today, make your way to Grootbos Forest Lodge in the Hermanus region of South Africa’s southern coast. 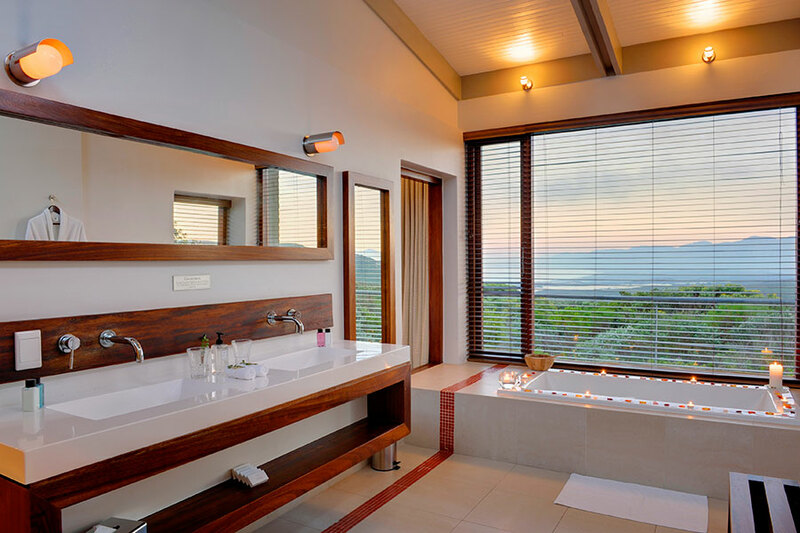 Your sleek, luxurious accommodations blend perfectly with the picturesque forest and ocean setting. 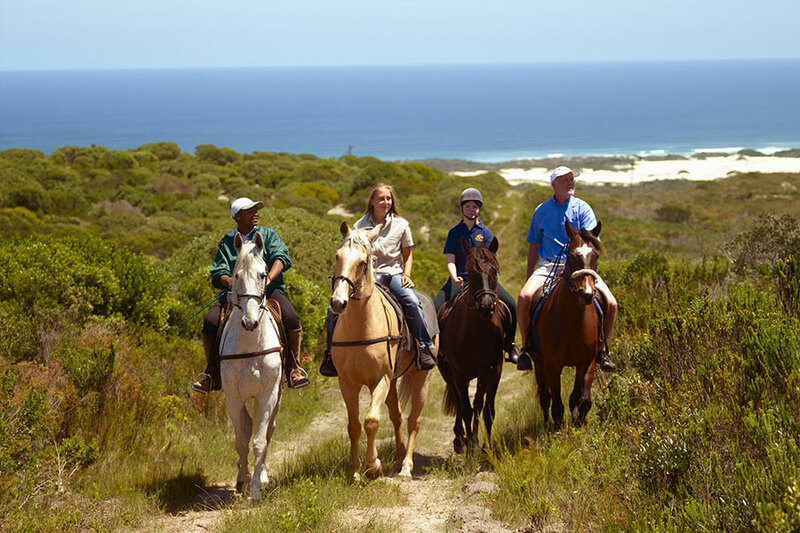 The next 2 days are yours to spend at your leisure in the magnificent surrounds of Grootbos. 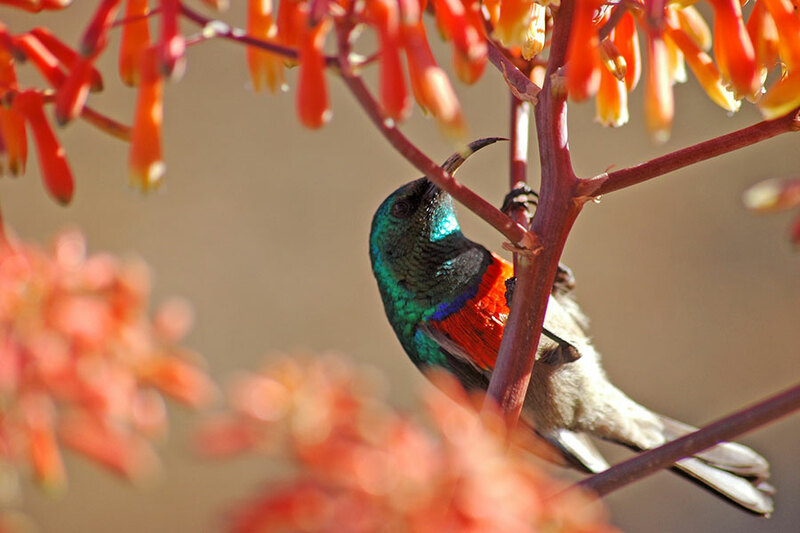 Discover the area’s pristine forests, rich wildflower fields, and colorful wildlife with the help of expert guides. 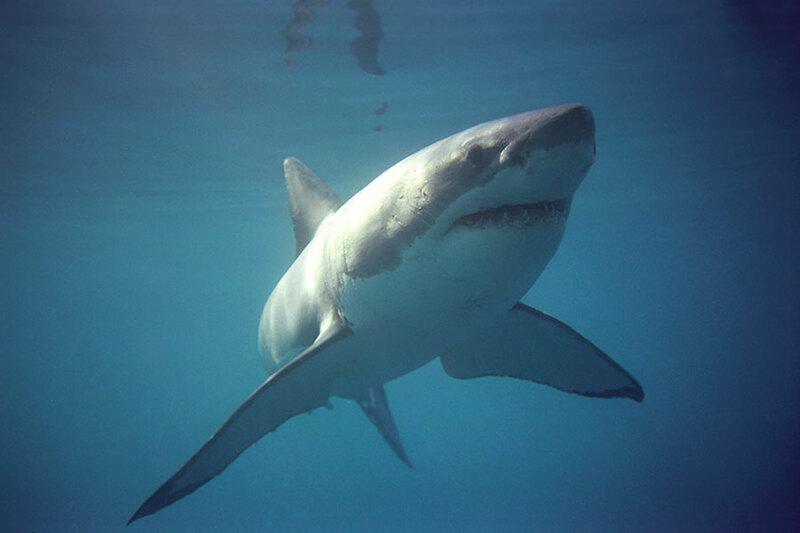 You can also go whale watching, explore nearby caves, enjoy a private beach picnic, and much more. 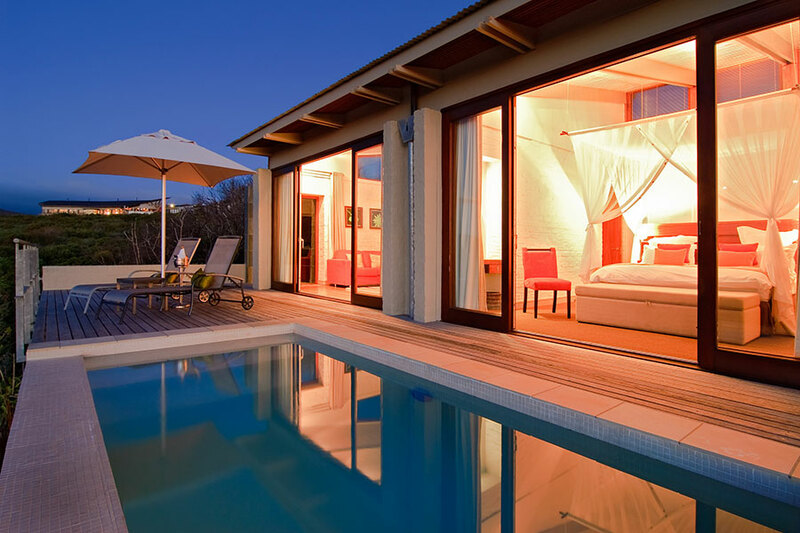 Today brings the end of your Luxury Cape Vacation in South Africa. Drive to the Cape Town airport to drop off your rental car and begin your journey home.